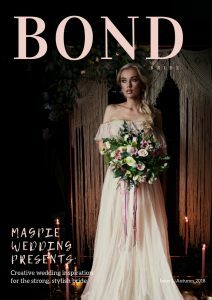 Magpie Wedding is the place for creative inspiration for strong, stylish couples who want a wedding that reflects them. 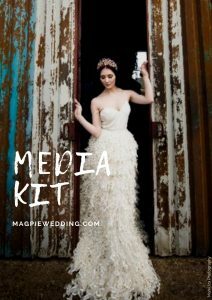 Magpie Wedding is a blog, show and directory, as well as the home to BOND Bride magazine. We launched on Valentine’s Day 2010 in Harrogate as The Vintage Wedding Fair; back then we were the first wedding fair of its kind, providing inspiration and wedding attire for hundreds of brides over the last 8 years. With over 400 vintage wedding gowns at every event dating from the 1920s to 1970s, it quickly became a “must go to” day out for every vintage loving bride with her family and friends. 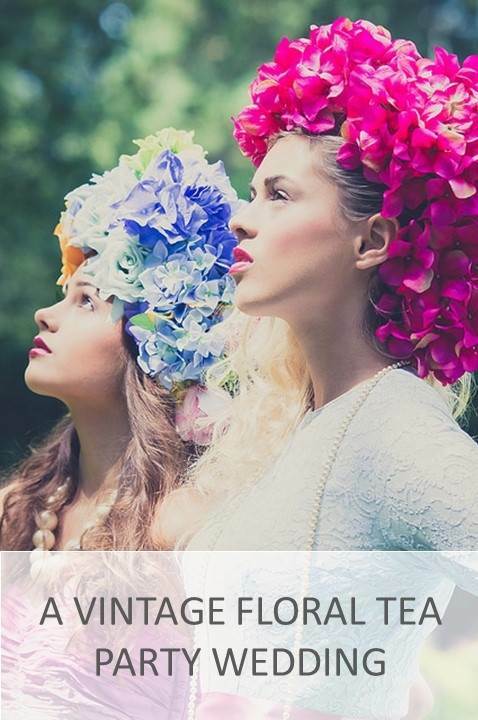 Alongside finding the perfect dress, the event showcased the best British creative and artisan exhibitors including amazing florists, photographers, jewellery, stylists, entertainers and hair/makeup. In 2017, we re-branded to Magpie Wedding, embracing other designs and styles but still with the ethos that every couple should get the day that they want. 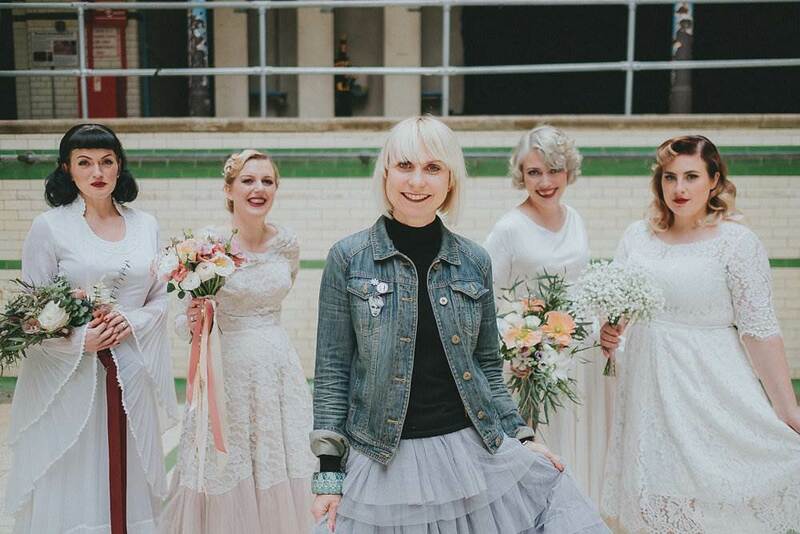 Winner of The Best Vintage Wedding Fair award at the National Vintage Awards, 2013 as well as receiving regular press in publications and blogs such as Love My Dress and Rock n Roll Bride as well as national publications such as Prima, Take a Break and Wedding Ideas magazine. 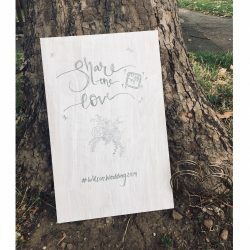 Magpie Wedding is run by Kate Beavis. 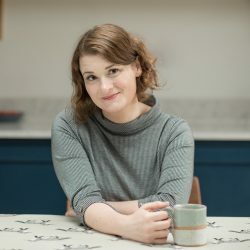 Kate is a vintage expert; writer and speaker and blogs here. 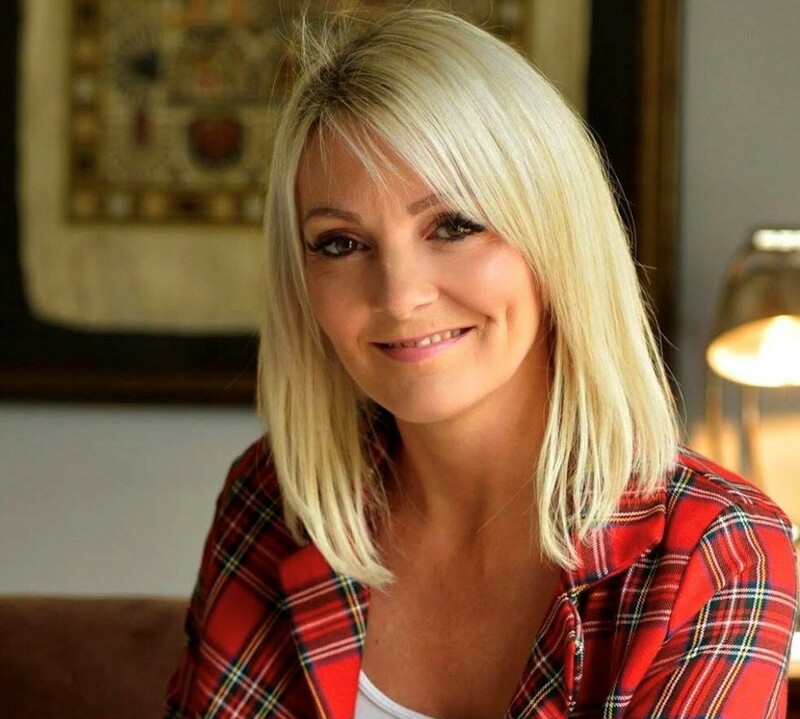 She writes regularly for The Huffington Post and magazines such as The Lady, Wedding Ideas, Reloved and Real Homes. She is also the wedding editor of Vintage Life magazine. 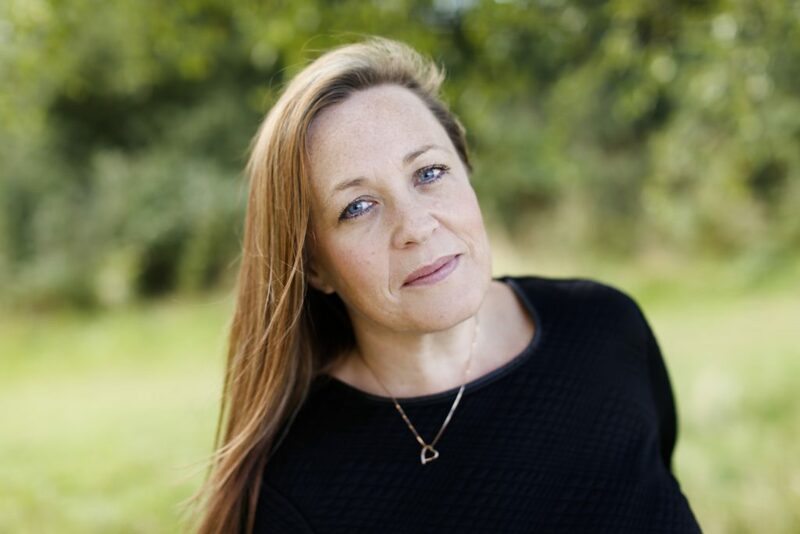 She also runs The Indie Practice, helping creative, indie businesses get noticed through marketing, PR, social media, content creation and email marketing. 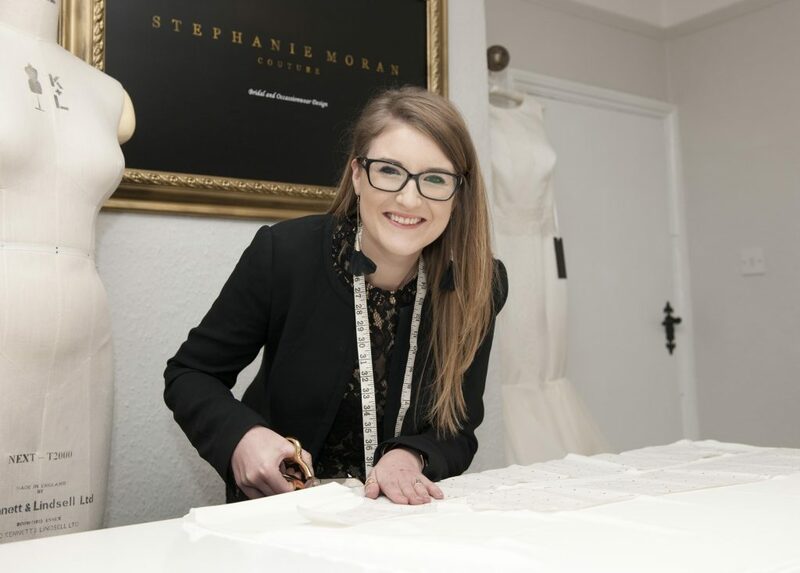 Stephanie is owner and creative designer of Stephanie Moran Couture, a bespoke bridal boutique in North Yorkshire. She offers a creative wedding dress shopping experience for the chic, sophisticated and modern bride. 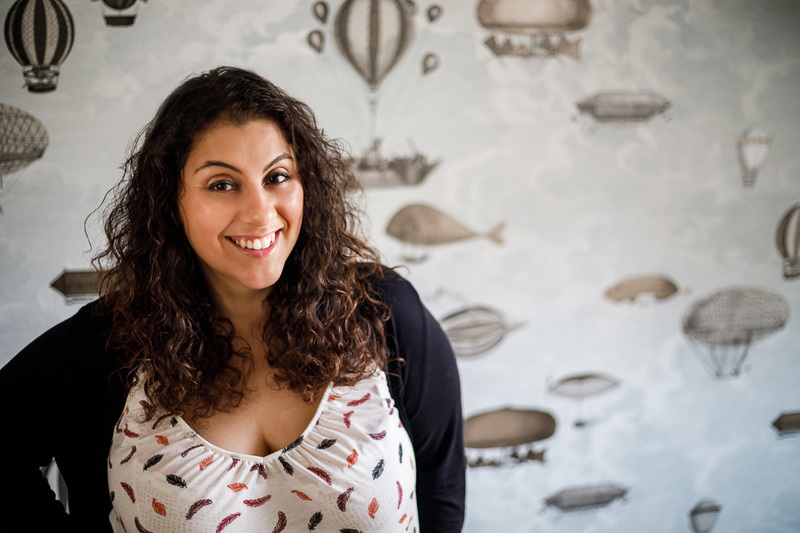 Alongside Kate, Stephanie writes for the blog and is our Magpie Wedding fair manager. “Making brides feel confident and empowered on their wedding day – helping them be the perfect version of themselves. Everyone is different and unique. Always ‘Be the Perfect You’. 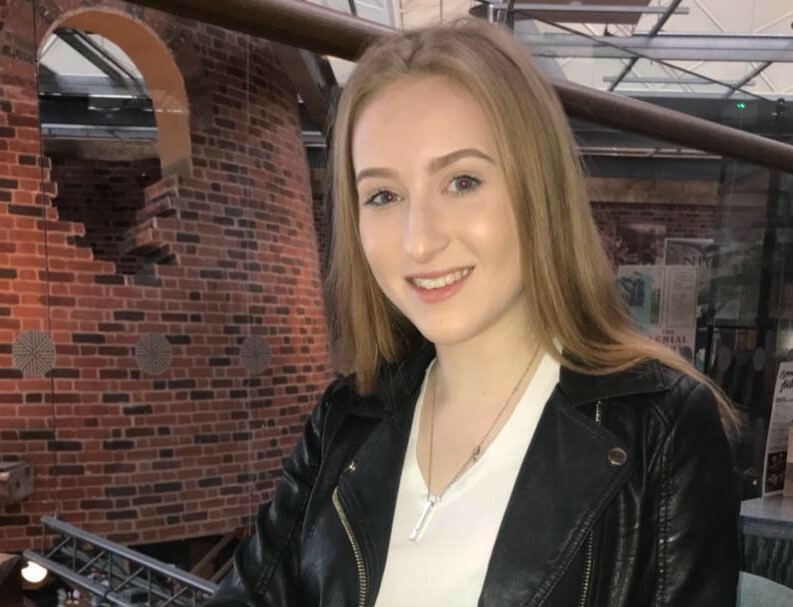 Carys is an enthusiastic individual who wants to not only survive but thrive in the marketing world, Magpie has helped to not only strengthen but inspire her to continue working towards this goal as this is her first placement in a creative company. Carys works behind the scenes creating Instagram stories and creative content on both our new Instazine and Bond Magazine. 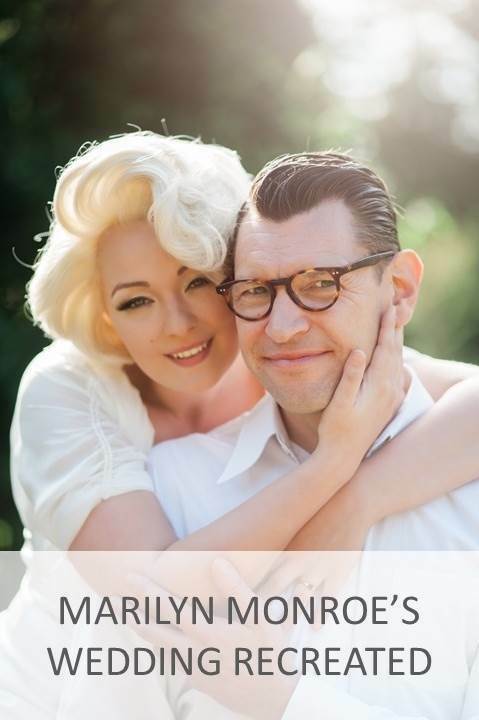 Jenny is a hair and make-up artist who specialises in weddings; her career in the make up industry spans over 20 years and she runs her own studio in Milton Keynes, Buckinghamshire. As a self confessed makeup and skin care junkie she cannot wait to share her tips and advice with you on Magpie Wedding. 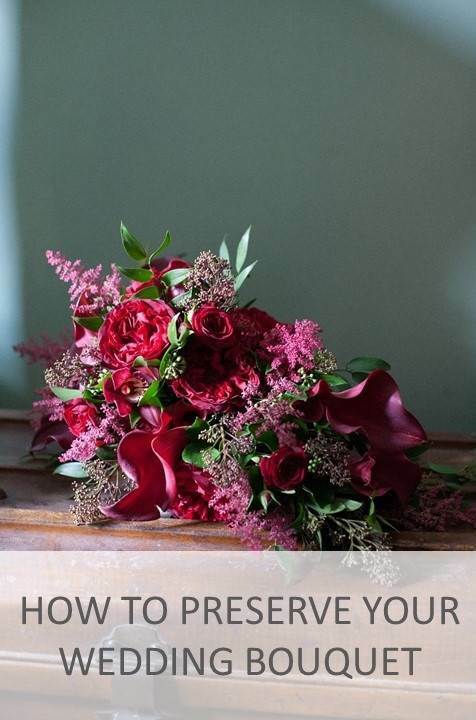 Jenny’s work has been featured on Rock My Wedding Blog, Your Herts and Beds magazine, Magpie Wedding blog and Bond Magazine. After a varied ten year career in the theatre industry which saw her direct her own theatre company, Lina switched her artistic eye from the stage to behind the camera with her partner Tom. Fast forward nine years and a wedding of their own, and Lina & Tom are currently highly sought after UK and Destination wedding photographers, known for their moment-driven approach. With an infectious excitement for all things love and marriage. Kerry is an award winning wedding hair and makeup artist at The Cambridge Makeup Artist. A born optimist, Kerry has been immersed in the wonderful world of weddings for the past 10 years and specialises in bridal makeup. When she’s not working, you will find her with a good book (sometimes with a cocktail in hand!) combine that with a holiday abroad, somewhere hot, then she is in heaven! 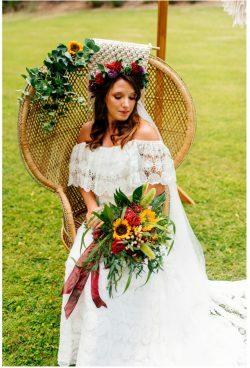 A lover of all things creative, she is drawn to things free-flowing and fun, which is why Kerry loves working on bohemian, rustic weddings with a relaxed and natural vibe. 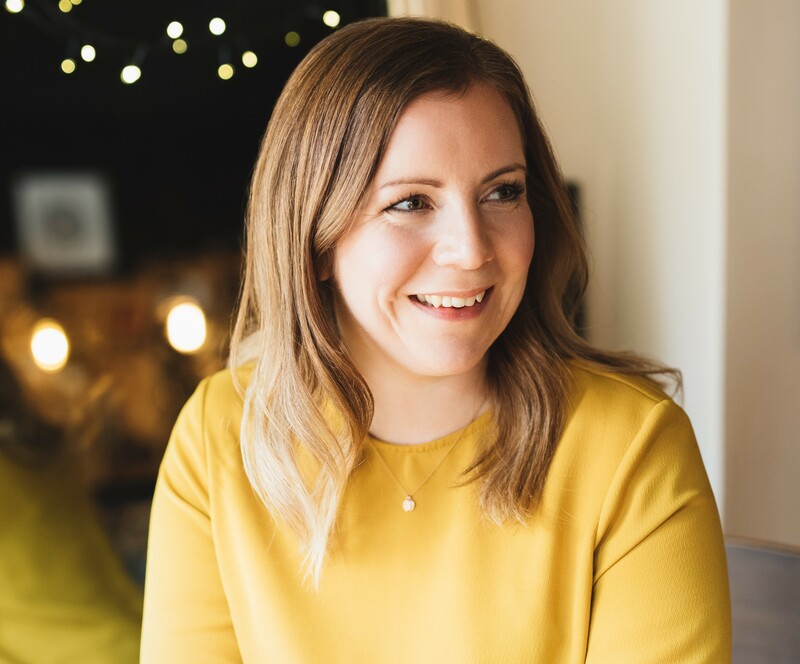 Gemma is a self-confessed addict of weddings and loves to spend hours gathering styling inspo and talking about everything related to a relaxed, free spirited wedding. 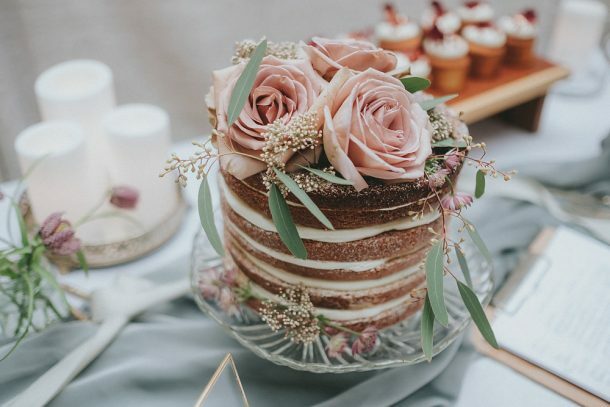 She loves nothing more than a beautifully styled wedding full of personal touches and her business The White Emporium was born to help move couples away from text book weddings, towards something more creative and truly reflective of their personalities. After spending 8 years as a fashion designer living in heels and cute dresses Gemma moved into the wedding industry following her own big day. You will now mostly find her with a messy plait, wearing jeans and trainers, climbing ladders whilst styling weddings. If not busy working she loves to unwind spinning round a pole, or spending time with her beautiful family on long country walks, ideally with a pub lunch pit stop. Clare is the owner and head of design at River Elliot Bridal. 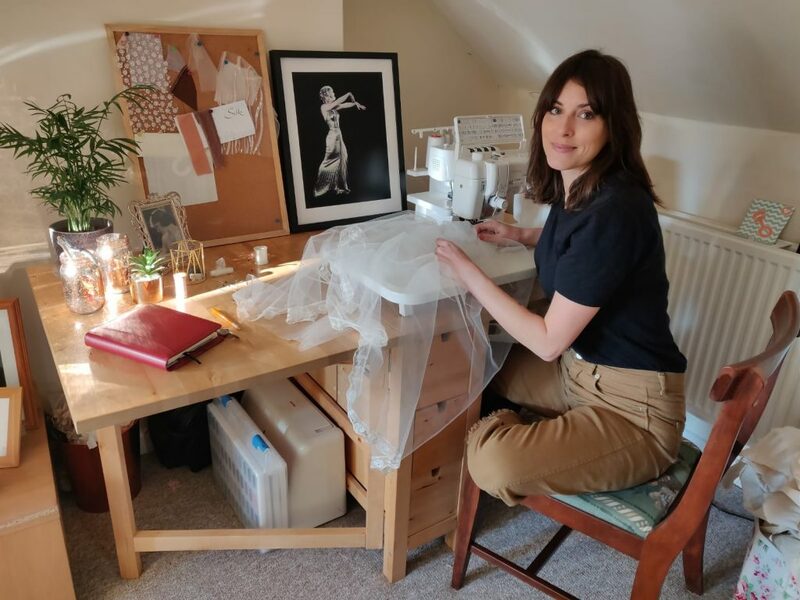 Based in Cambridge, Clare is a couture-trained, award winning designer who makes bespoke wedding dresses for brides looking for that individual and personal experience. With a strong eye for fashion and trends, Clare loves writing about the bridal catwalks and how today’s bride can wear the latest styles. Passionate about the environment and the negative impact of fashion, Clare also offers and writes about ethical options in her bridal wear. 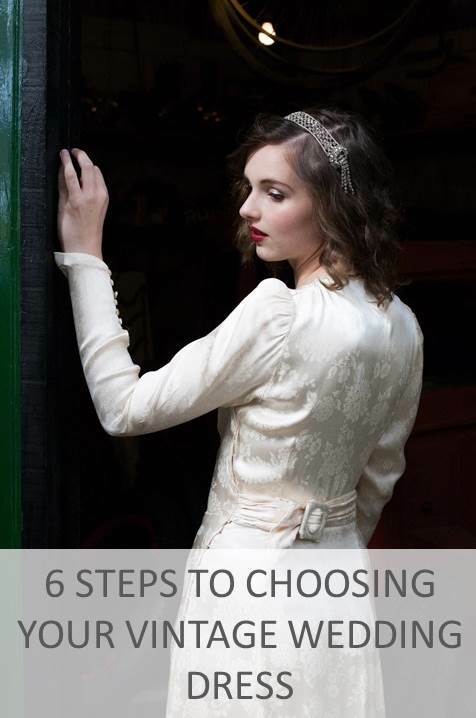 From organic peace silks and satins to repurposing vintage wedding dresses, Clare specialises in ethical, sustainable bridal and evening wear for women looking for alternative options. 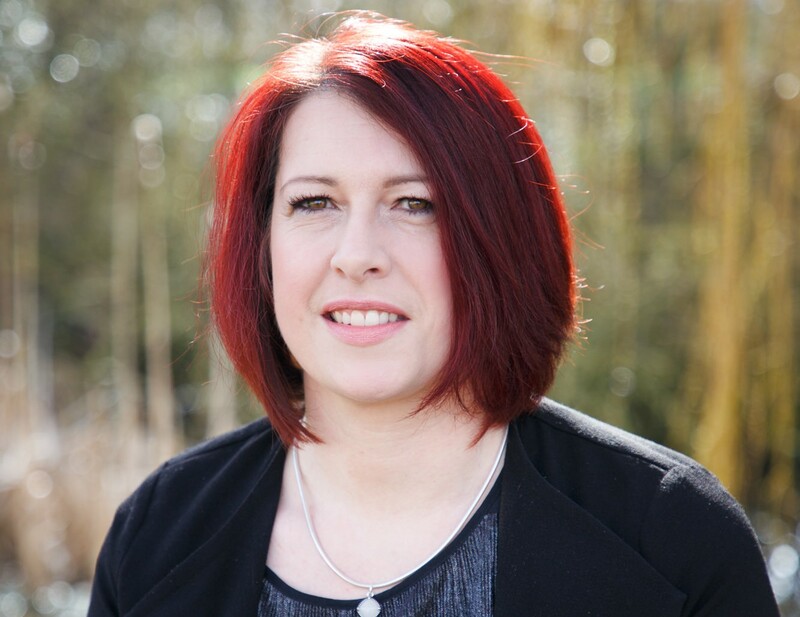 With a background in live event production and over 20 years experience in the wedding industry, Vanessa is an award winning Wedding Planner at R&F Weddings, specialising in outdoor ceremonies and receptions. 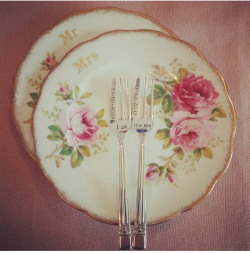 A lover of all things weddings, she loves nothing more than clients who come to her and say ’so we are thinking we want to do this’ – working with couples who do not feel obliged to conform to other people’s expectations or traditions is where her passion lies.